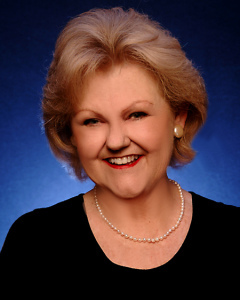 Here is my interview with Cheryl Bolen | bevieann61's Blog. about books!!! ← 18th Century Stockings – how shocking! Where are you from – I was born in California and moved to Texas when I was 15 in the 1960s. I have a journalism/English degree from the University of Texas and a master’s degree from the University of Houston Clear Lake. I’ve been a stay-at-home mother, a language arts teacher, and spent two decades as a journalist. I wed the greatest guy on earth when I was 20. He became a college professor at age 26 and recently retired. We are both Anglophiles and love to travel in England. In fact, we published a book titled England’s Stately Homes by Train—mostly because we dislike driving in the UK and wanted to pass along tips we’ve picked up over the years.